YOTA UK has come to an end. Another great week where a lot of information was exchanged and many new friendships were made. Today we have Sebbe and Michele describing the ISS contact and their experience with ham radio respectively. 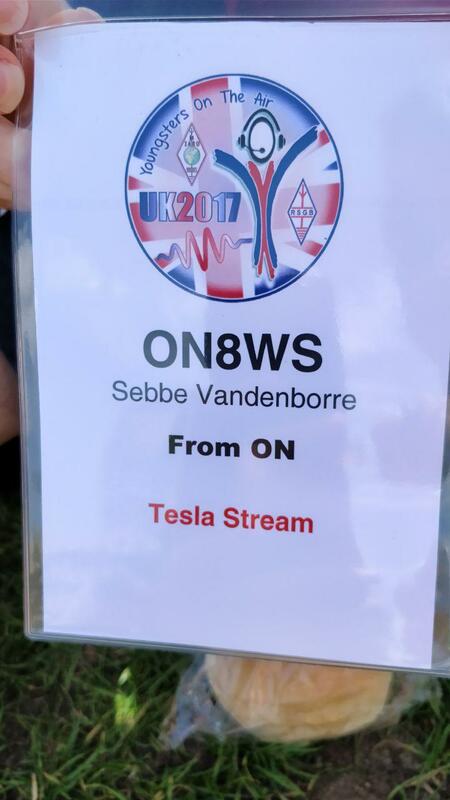 Hi, I’m Sebbe from the Belgian team and I am an amateur radio operator for 6 years. This is my first time participating in the YOTA event. The activity I liked the most was the ISS contact. In the past, I have heard a few school contats of the ISS just by using handheld radio and a directional antenna from my garden. It was one my dreams to see a space station contact in real life and thanks to YOTA, this dream has come true. This was really a once in a lifetime opportunity. We had a contact with Italian astronaut Paolo Nespoli. We could see him live via video and he answered a lot of our questions about ham radio in space and onboard the ISS. We had some technical issues in the beginning but these were solved very quickly thanks to the ARISS operators, Nasa, and Paolo Nespoli himself. I would like to thank YOTA for this wonderful experience. 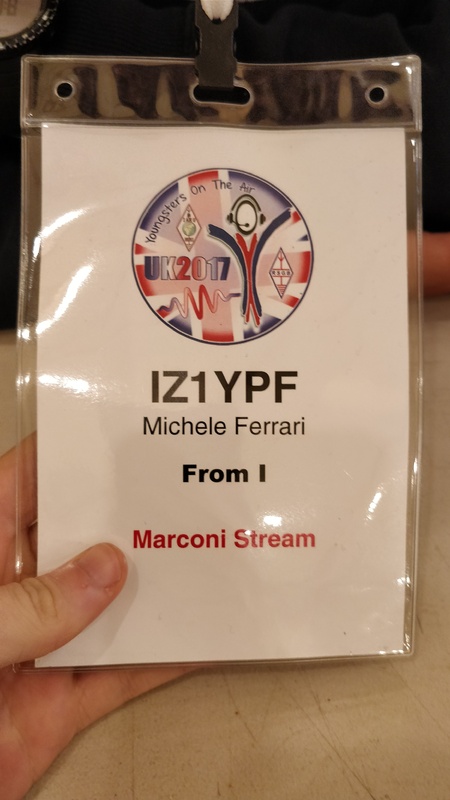 I am Michele, IZ1YPF, from Italy. Amongs all the activities we’ve been doing the foundation exam interested me a lot. It’s challenging beeing examinated in another language. Even if I got my italian full licence, was actually interesting knowing how the rules and requirements are in the UK. The tricky part was actually think withe britain’s mind set. Most of the questions were really hard to answer just because, after some years in the hobby, I forgot the proper procedures. I would say that this activity gave me a good re-education, on what are the actual laws before, during and after transmitting on the air. I just hope to get my call, and make some qsos just before leaving the country.